When it comes to boutique based collaborations I am not sure that any one does it quite as well as colette. The past list of partnership includes the likes of BAPE, Gap, Uniqlo, Lomography and Sebago to name a few. This past year they have undertaken projects with Timberland, Wood Wood, Bamford Watch Department x Rolex and Original Fake. 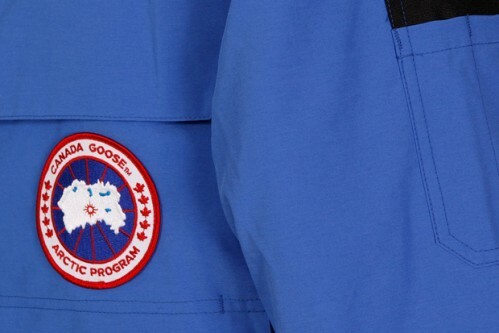 I'm personally a big fan of Canada Goose and in the rare occasion that they do collaborations I am usually left staring drooling at my computer screen. I still think that the first Canada Goose collaboration with Alife is one of the best but this one with colette is right up there. 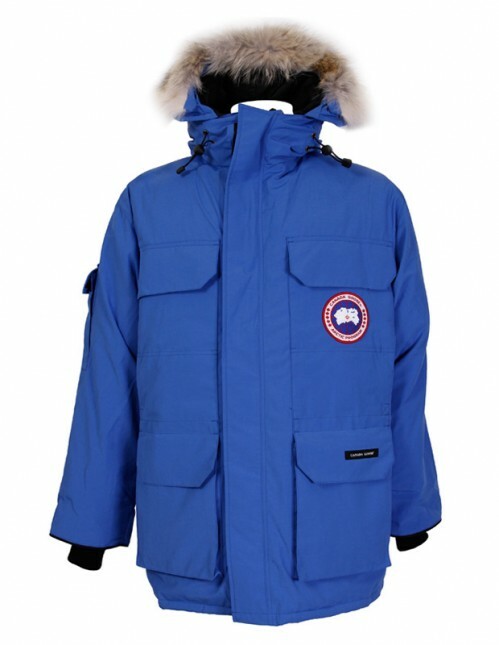 The jacket of choice is the Expedition Parka. 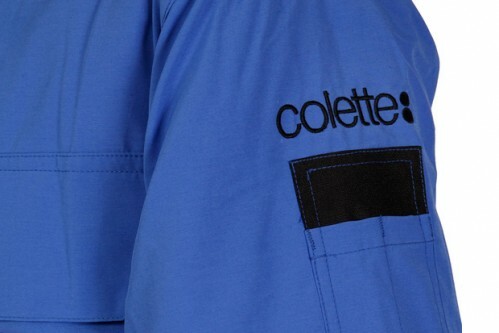 The parka comes in the signature blue and features the colette logo embroidered on the sleeve. The jacket is available for 750 Euros through colette and the online store. A part of the benefices will be put back to Polar Bears International association for the defence of polar bears.